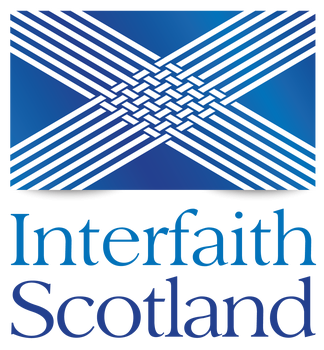 Edinburgh Inter Faith Association was officially formed in 1989 to promote and facilitate positive engagement between the faith communities of our religiously and culturally diverse city. 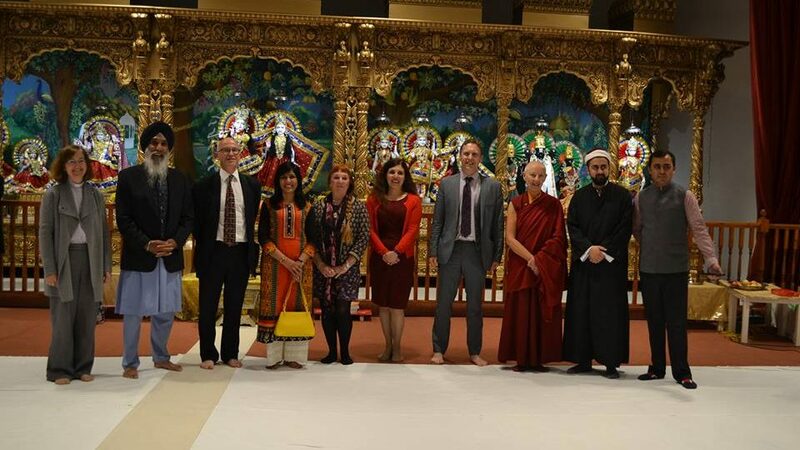 EIFA aims to promote religious (and cultural) harmony and diversity in Edinburgh by bringing peoples of all faiths together. All of our events, projects and efforts seek to advance mutual understanding, trust, respect, co-operation and peace between the communities of Edinburgh. 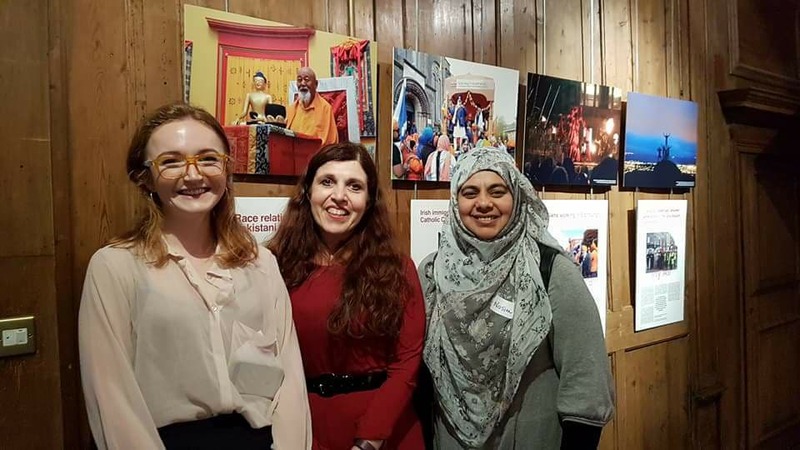 Our efforts are not solely limited to faith groups: many of our initiatives aim to advance the general level of awareness on interfaith and multicultural issues among the wider population. EIFA organises numerous public events; ranging from community meals to eminent visits from those such as His Holiness the Dalai Lama. We also provide consultancy and advice services to a range of local and national, public, private and voluntary bodies. For over 20 years we have provided consultancy, training and coaching in diversity and equalities, to those such as public sector staff, private employers, Police Scotland, and the NHS. We develop and jointly co-ordinate education engagement with local schools. Our work supports the curriculum through religious and cultural activities and panels as well as citizenship and peace education. We run various social projects to educate and celebrate our city’s diversity.